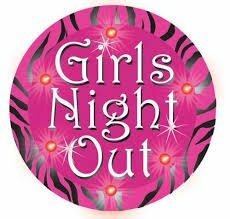 On Girls Night Out Friday we are open until midnight! - check calendar for each month's date. 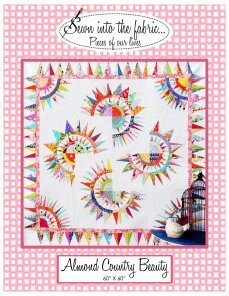 Quilter’s Cottage is a full service quilt shop brimming with premium fabrics, notions, books, patterns, kits, and other quilting treasures. Conveniently located in Richmond, TX, our store features a welcoming atmosphere where learning and creativity thrive. 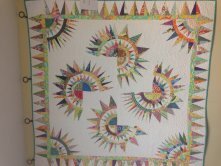 We offer a wide range of classes for quilters of all skill levels, along with attentive, personalized customer service. 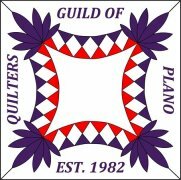 Whether you're looking for expert project advice, assistance with longarm quilting, or just some friendly conversation with fellow quilters, we provide the products and services that make quilting a more enjoyable and successful experience. 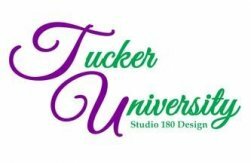 Tucker University is a series of technique classes for the Studio 180 Design Tools and Techniques. 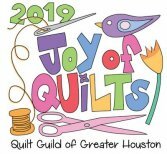 Each class will cover a different Studio 180 Design tool to help quilters build their skills and accuracy as well as ways to expand the use of the tool. We are adding the Siesta Charms to our classes, you will earn one charm each time you attend a class and if you earn all 12 you will receive a BONUS Graduation Charm! Here are a list of the 12 months tool you will be learning! 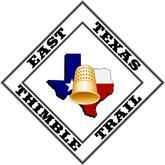 watch for details, we are joining in with 7 other shops in area for a fabulous fun project! 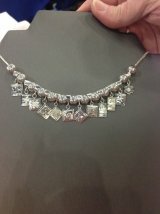 Click on the Classes Menu at top of webpage for full details and pics! 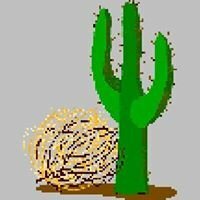 Sign up Now for our new BOM! YES! We are open Sundays!!!! Next date in April instructor on Maternity Leave!